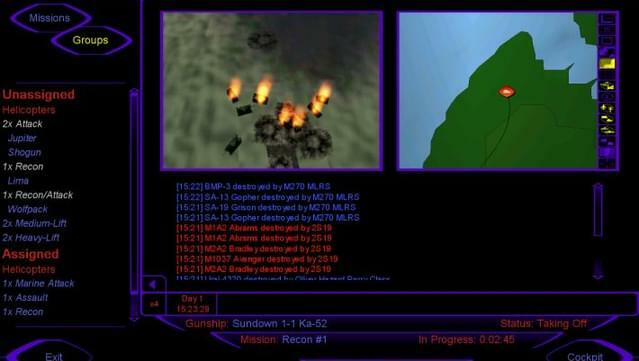 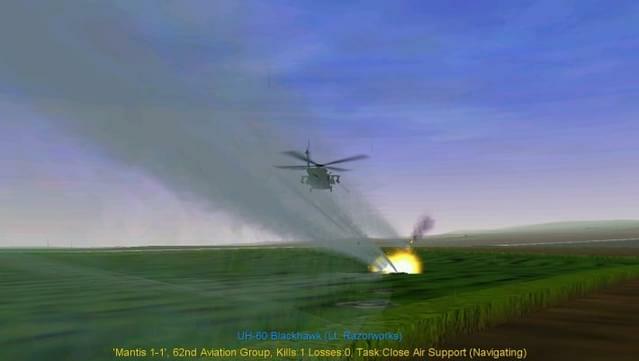 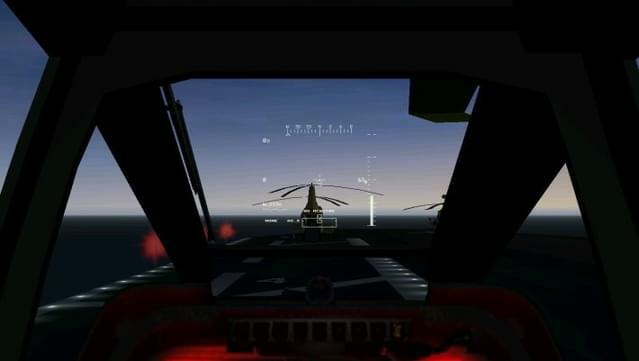 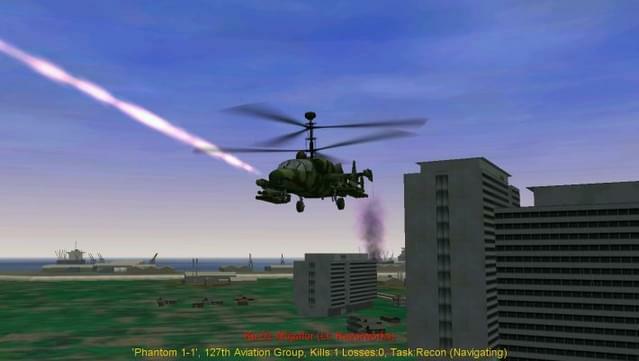 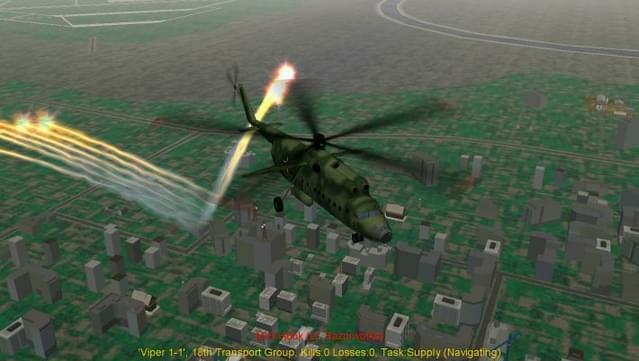 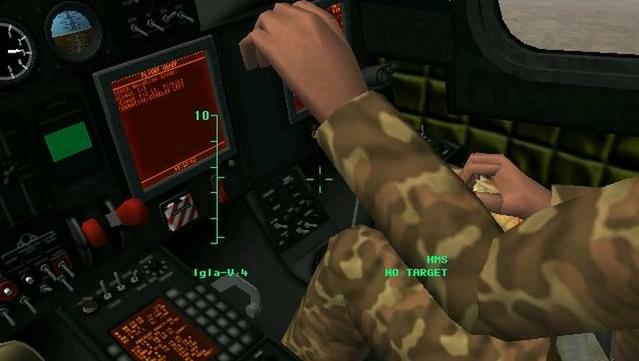 Pilot the devastating American RAH-66 Comanche or the infamous Russian Ka-52 Hokum in this exceptional realistic helicopter simulation. 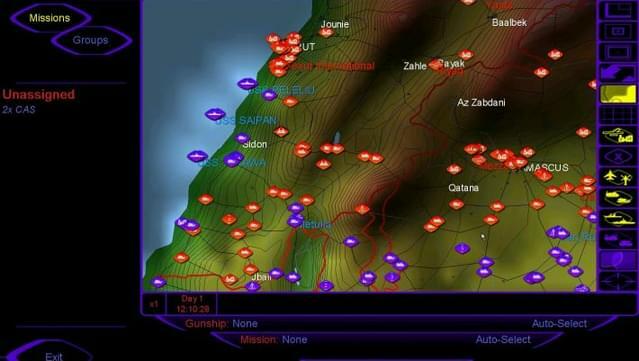 Fly Recon, Ground Strike, Combat Air Patrol missions and more, in the Taiwanese war for independence, a border dispute in Yemen and an explosive terrorist hotspot in Lebanon. 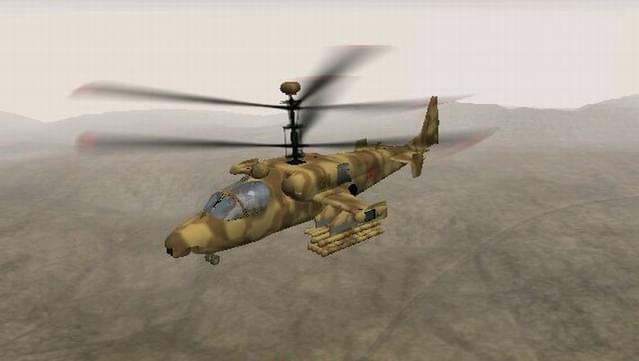 Comanche vs. 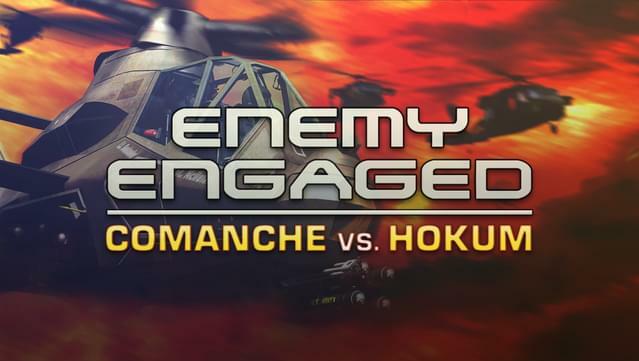 Hokum is a tandem product with Apache vs. Havoc- if you own both you can play any mission in any helicopters- including multiplayer! 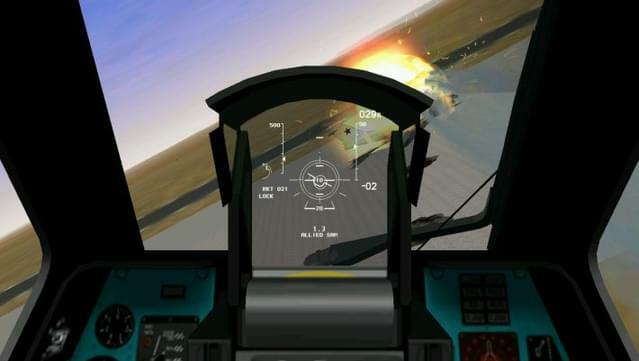 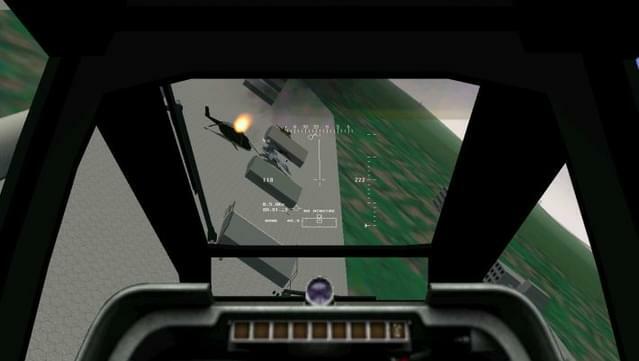 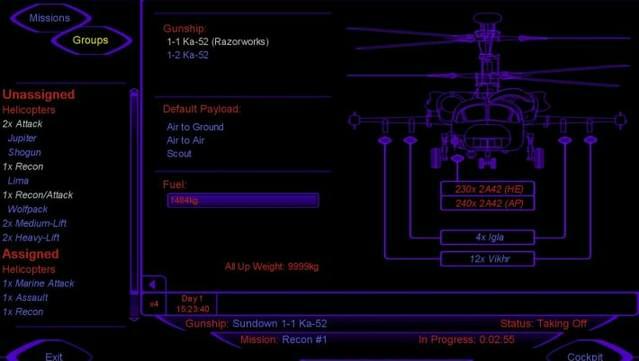 Fly realistic mission as pilot or gunner. 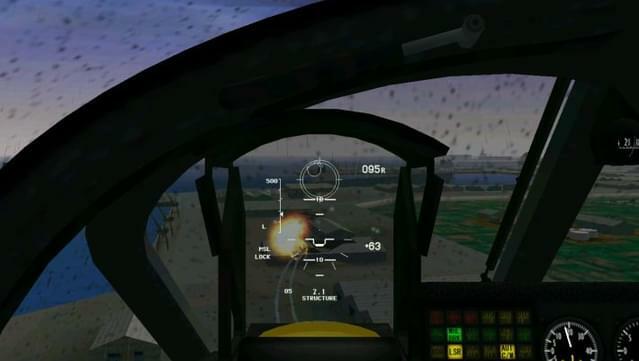 Designed for low level combat, the 3D engine includes day/night cycling weather effects, intelligent wingman and air/artillery support.